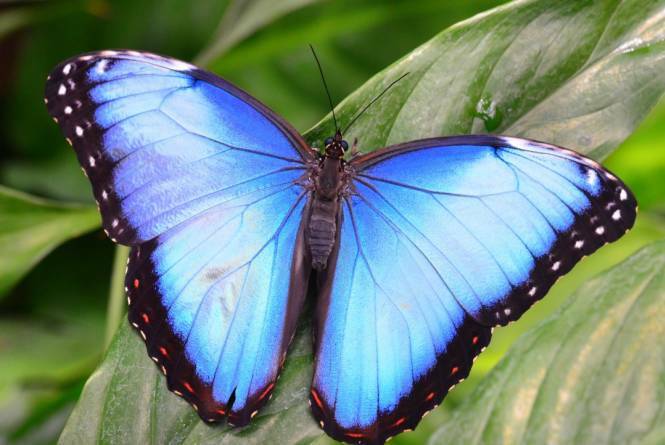 Explore the world of bugs and butterflies while making memories with family and friends! 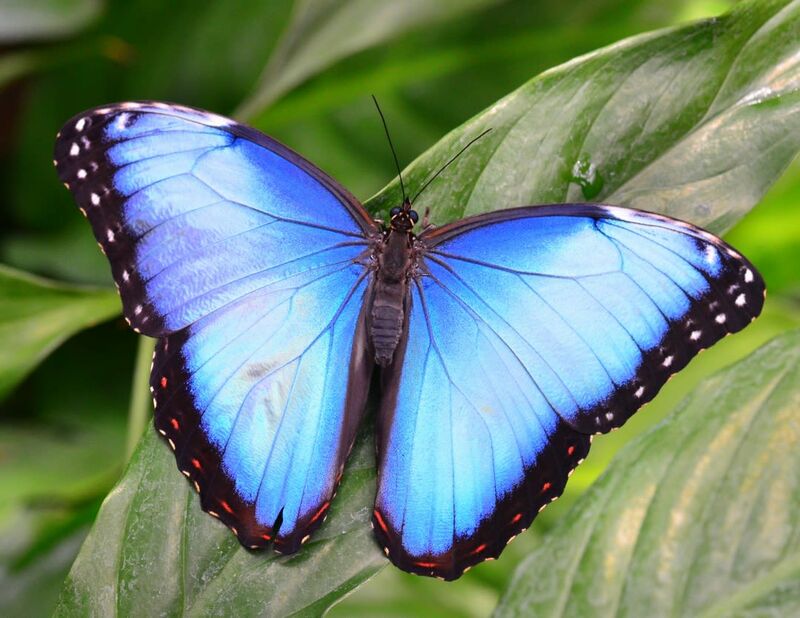 Enjoy a self-guided interactive tour that goes at your own pace, to wander the Butterfly Garden paths and get up close to hundreds of tropical butterflies from around the world. Cool off inside the Bug Zoo, where you can view honeybees up close, find colorful arachnids in Tarantula Tree, and have a staring contest with a newt named "Squishy". Open daily, 10am-5pm, and closed on July 4th. For pricing and hours: www.gtbutterflyzoo.com.